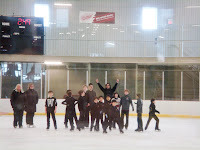 Gregor Filipowski, YRSA Coach, 3 times Olympian and World Bronze Medalist, had been invited to be a technique Session Presenter at the Skate Canada Central Ontario’s “Boys Only Seminar” that took place on April 9, 2013. 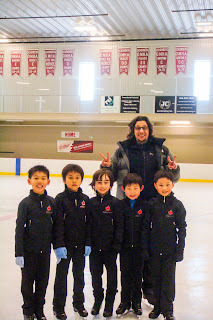 YRSA would like to thank Skate Canada Central Ontario for recognition of Gregor’s remarkable coaching technique and his on-going profound commitment to the sport of figure skating. Best Wishes to all Seminar Participants!